Spring Application – Wake up the lawn! Stimulates growth and creates great color. Late Spring Application – This application has a crabgrass control product, weed killer for dandelions and other broadleaf weeds and an insecticide to help control sod web worm, grubs and crane flies. Early Summer Application– All about feeding the lawn. 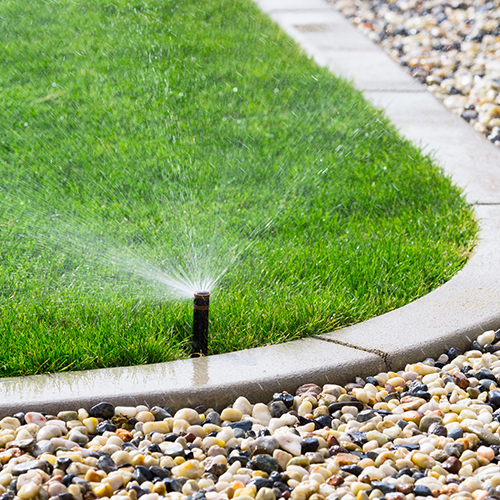 Developing strong and healthy lawns to withstand the summer heat. Mid Summer Application - Granular based application to sustain a deep green, healthy lawn. We also spot treat weeds as needed. Late Summer Application – This application is a fertilizer application with weed control. Also added is a broadcast insecticide application to control fall insect outbreaks. 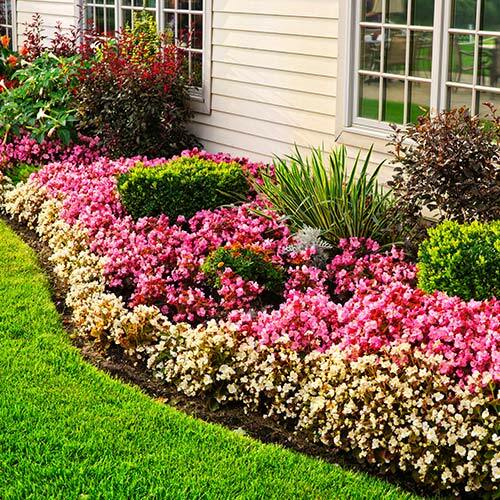 Fall Application – This is all about giving the lawn needed nutrients to help make it through winter. Spring Dormant Application - Insecticide, multicide and fungicide application. This product works well for controlling overwintering insects in your plants. By adding a fungicide we are able to help future disease. Late Spring Application – This time of year aphids are prevalent. This application controls that and a whole list of insects doing damage to your plants. Also added is a fungicide to help reduce powdery mildew, shot hole blight and other disease issues that start to appear. Mid Summer Application – Spider mites! These little, tiny mites and do major damage in a hurry. That’s why this spray can be so important for homes with evergreen type plants. This spray targets mites and insects in all plants. Same as Late Spring, we run a fungicide to help reduce fungal damage. Late Summer Application – Great time to control insects and mites before fall. At this stage most of the insects are looking for ways to make it through winter. This application helps to minimize that ability. Finally get those pests under control! 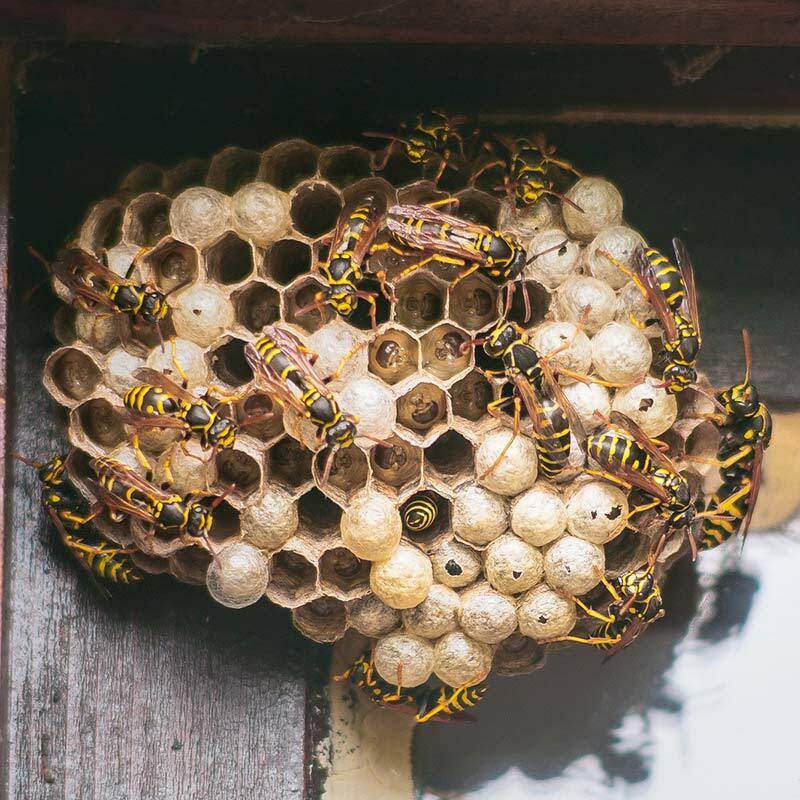 It may seem like a simple task, but it can be complex to define the source of pests around your home or commercial property. 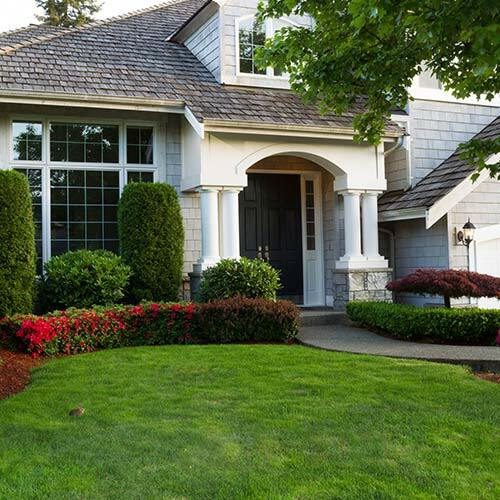 We don't just provide a one time service, but a customized program to maintain a pest free area.